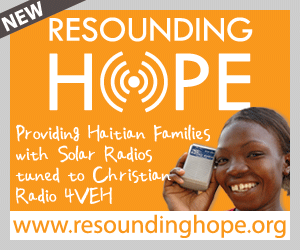 The following web banners are available for your use on websites and blogs in a variety of styles and sizes. 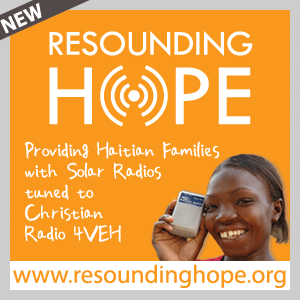 Need a custom web banner for your radio station or organization’s promotion of Resounding Hope? Use the Contact Us link below.